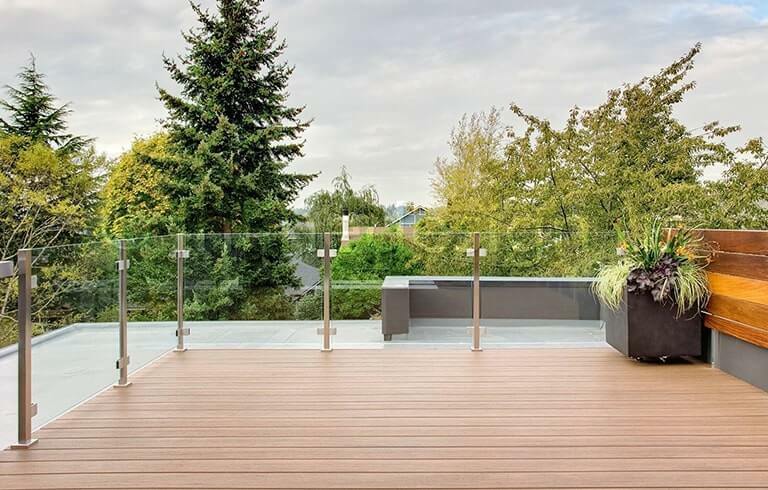 Wood decks and balconies are a common feature of many residential properties. 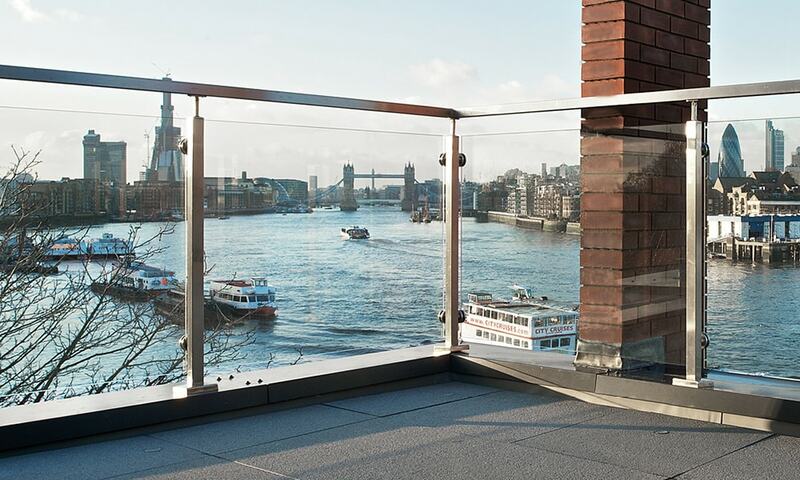 Luckily many of our railing systems are compatible with wood surfaces. Read on to learn which systems are compatible, and what special considerations must be taken into account when mounting to wood. New Year = new home updates. 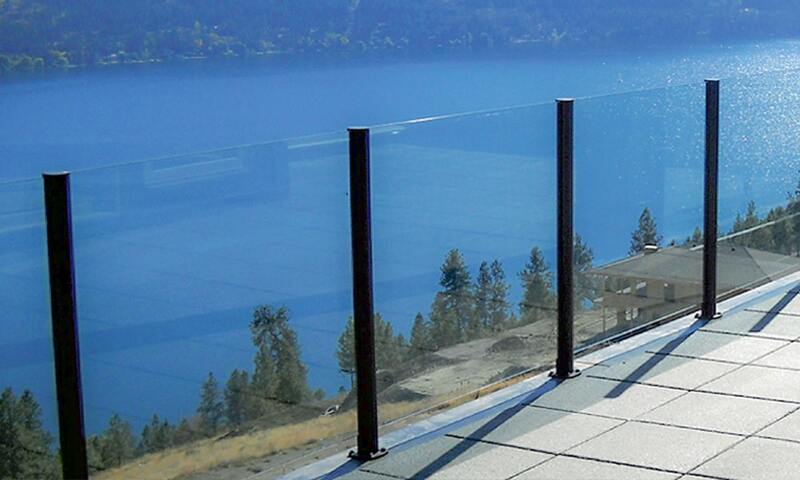 One simple renovation idea is replacing your existing balcony railing or pool fence with a sleek glass system. Read on to learn how this upgrade can boost your property value. Our AWS Aluminum Windscreen combines the clarity of glass with tough aluminum posts to create a unique wind barrier that stands apart from the rest. Read on to learn why this windscreen is a great choice for outdoor living areas in all climates, from the beachfront to the mountains. Replacing outdated railings with a sleek glass system is one of the best ways to maximize the value of your multifamily property. This simple upgrade immediately adds value, gives a modern look, and attracts more clientele. 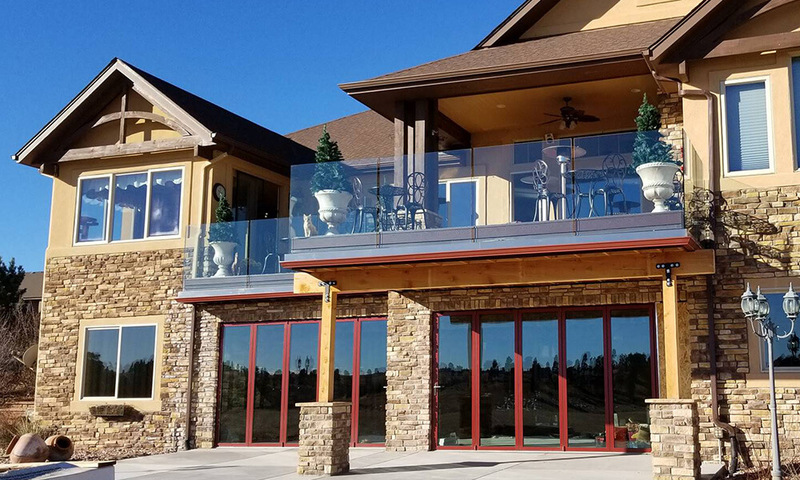 Low maintenance and built to last a lifetime, these durable railings are perfect for high-traffic areas and all types of commercial properties.